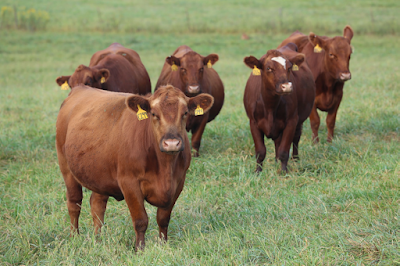 TRC Field Day: The Most Important Trait in Beef Cattle Selection? 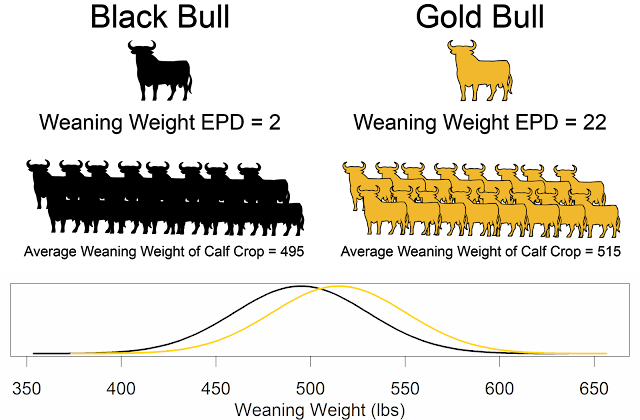 What is the most important trait in beef cattle selection? Watch Jared Decker's presentation from the Thompson Research Center Field Day to find out.